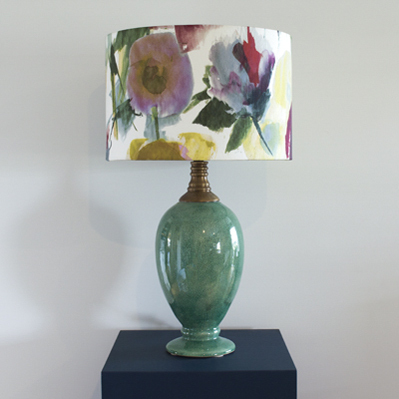 Our exclusive ceramic lamps are the result of over 20 years of design and development by Co Director Peta Sweatman. 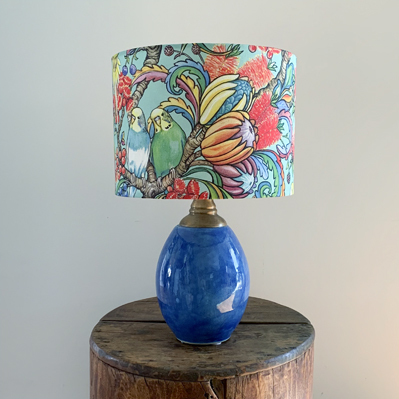 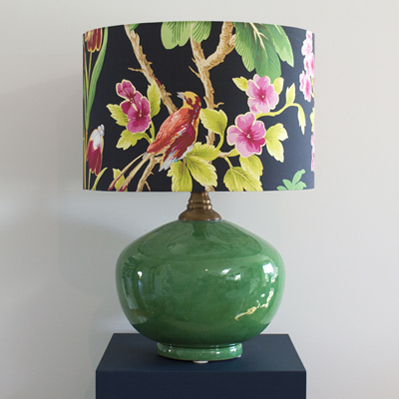 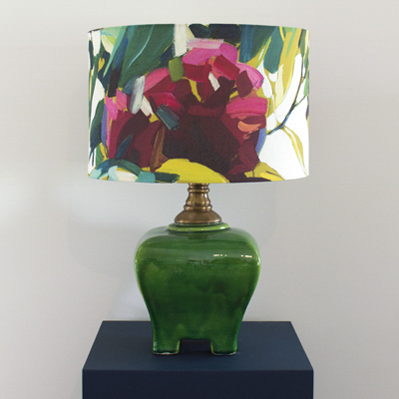 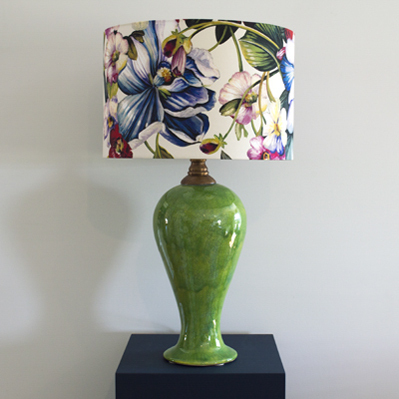 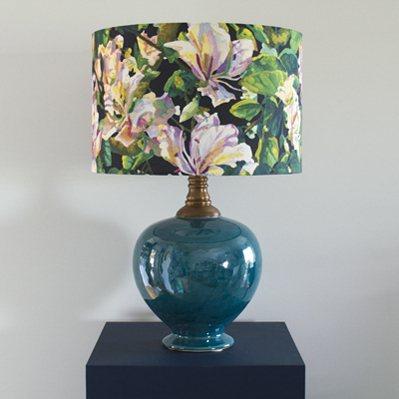 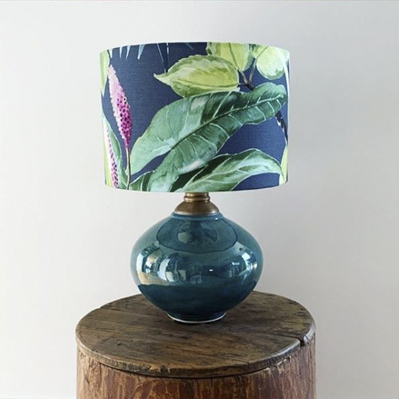 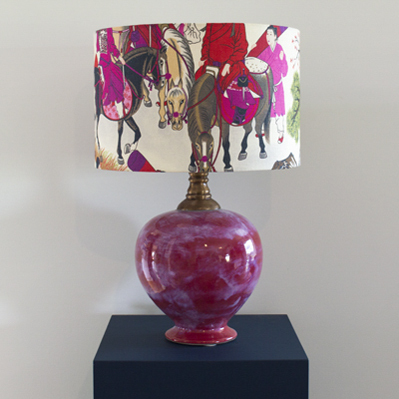 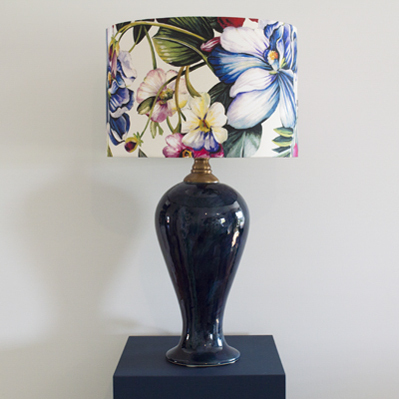 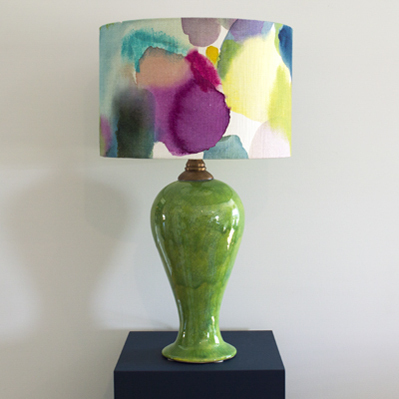 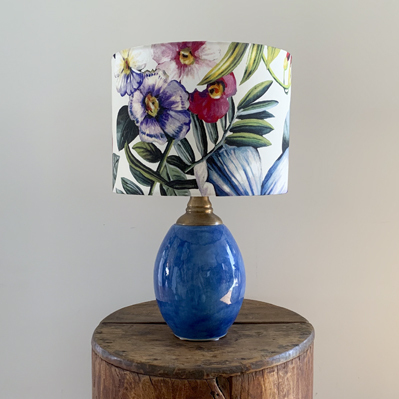 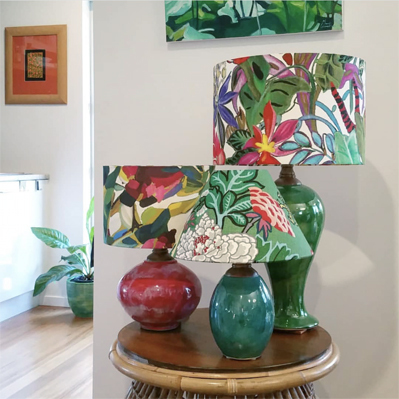 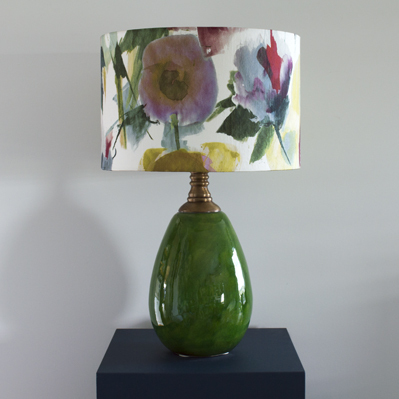 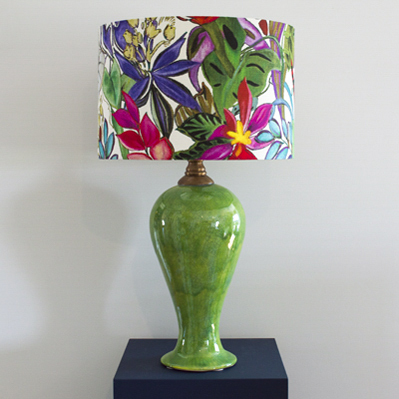 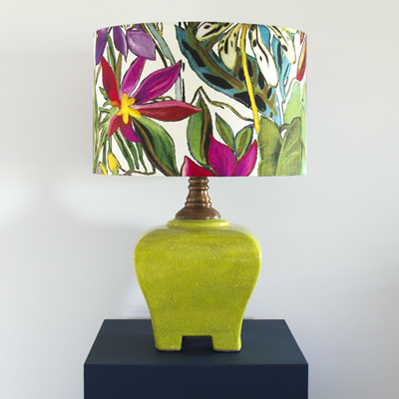 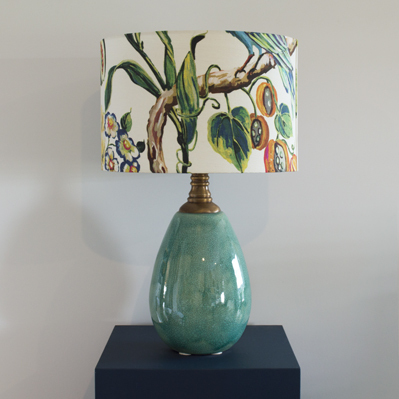 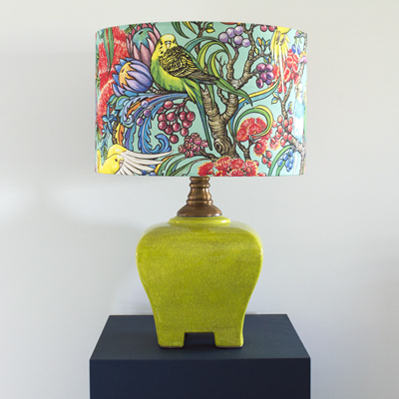 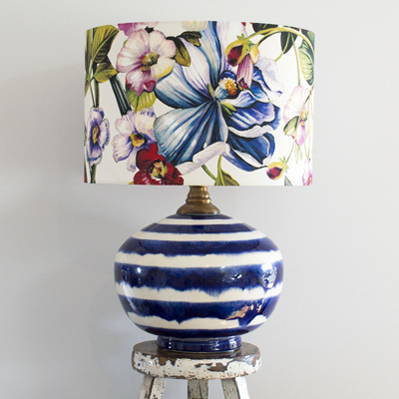 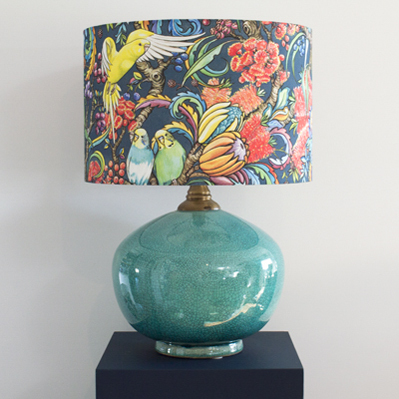 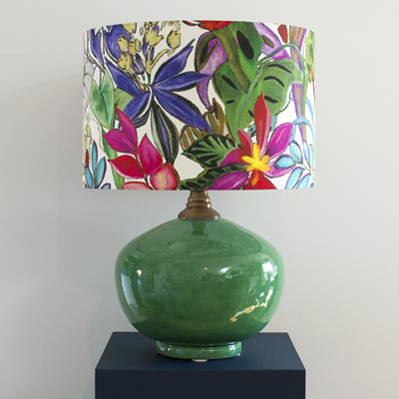 Each lamp base is handmade in Queensland and can be custom made in any one of our gorgeous glaze colours. 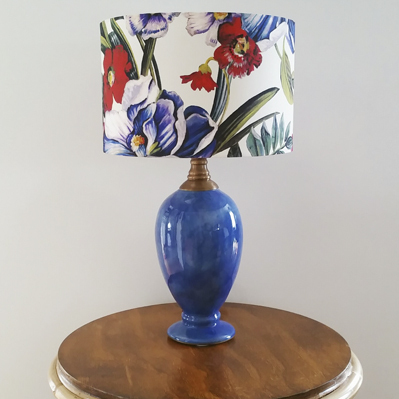 Our substantial range guarantees that we have the perfect lamp to suit any purpose – be it table lamps, desk lamps, bedside lamps or even little bookshelf lamps! 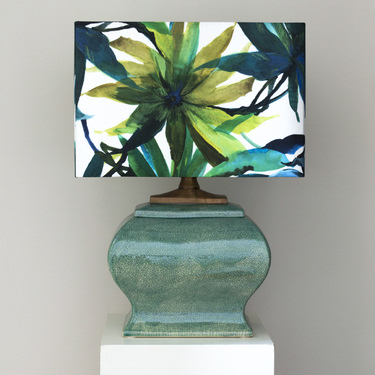 If you’re looking for a functional work of art made especially for you combine the perfect lamp base with one of our custom lamp shades. 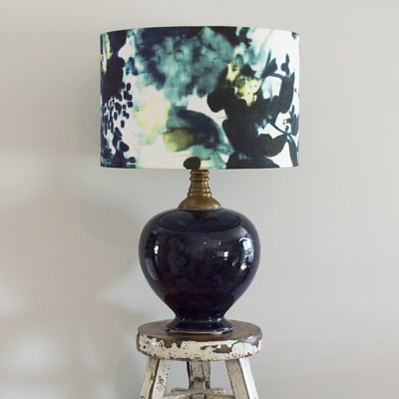 The Bota Lamp is a wonderful way to add light and interest when space is limited. 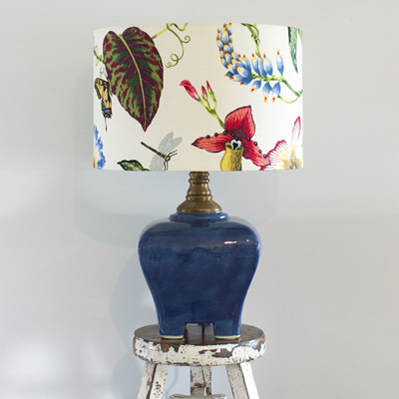 Bota’s also work well as bedside lamps in small bedrooms. 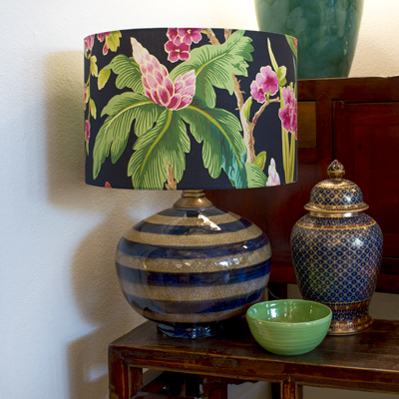 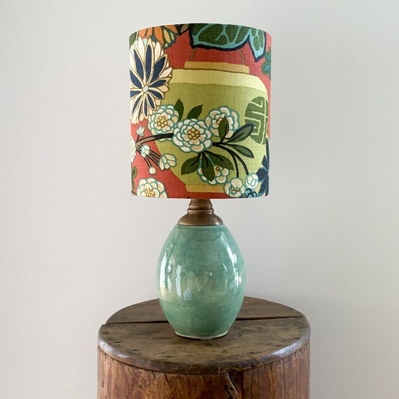 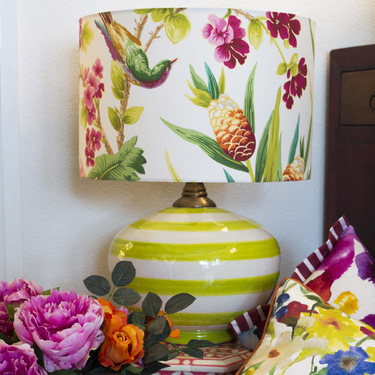 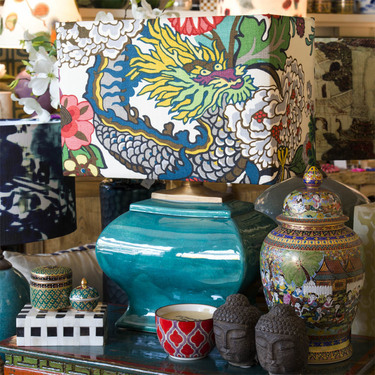 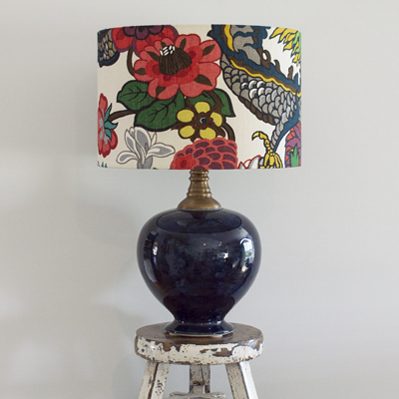 Lampshades that fit our smallest lamp look best in fabrics with small scale patterns. 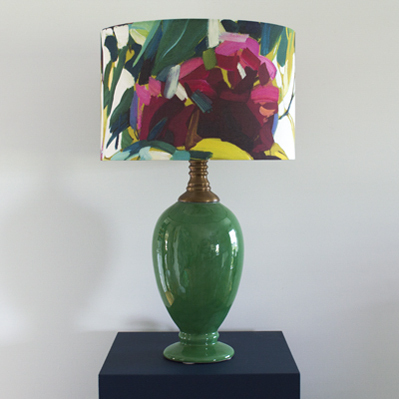 The Venus Lamp’s modest size does not diminish it’s bold presence. 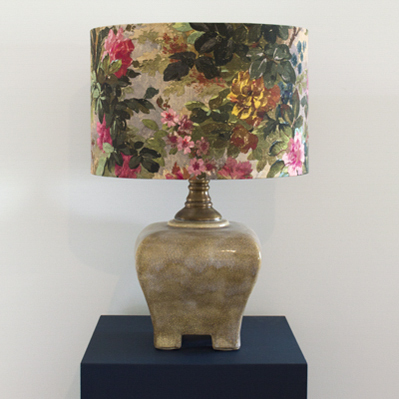 They are perfect as bedside lamps for small to moderately sized bedrooms. 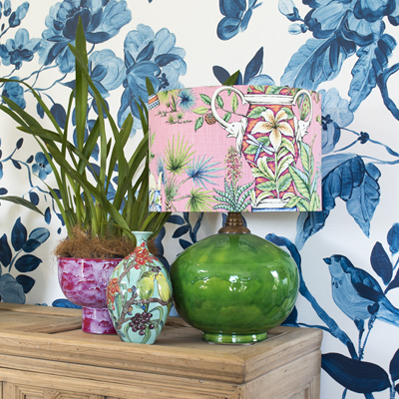 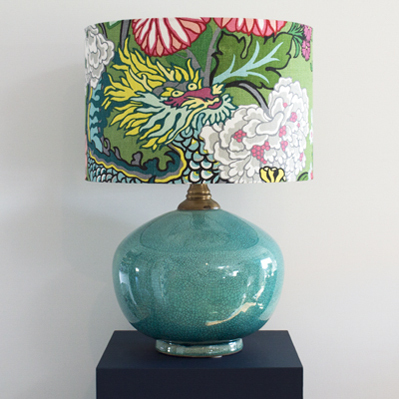 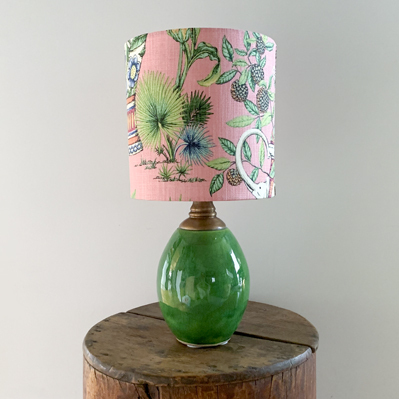 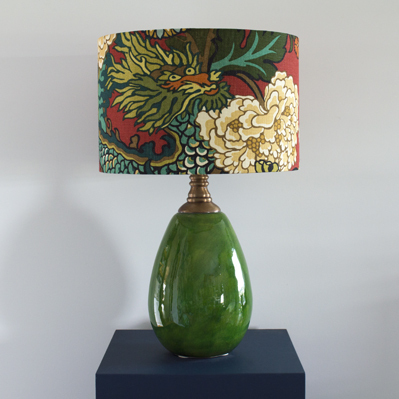 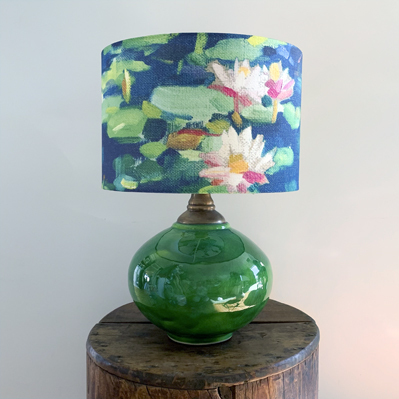 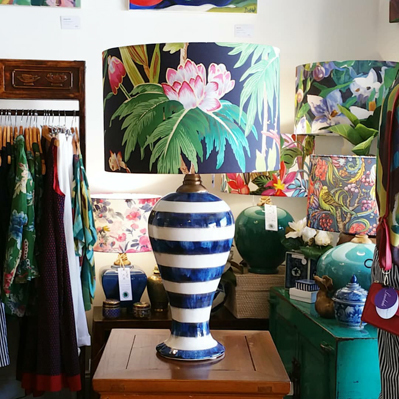 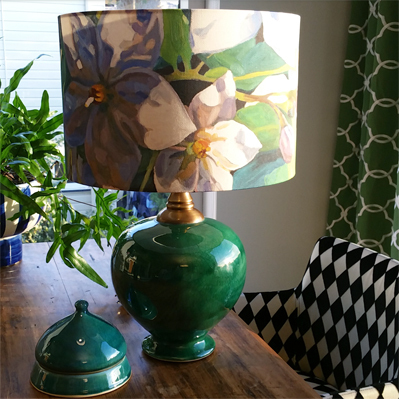 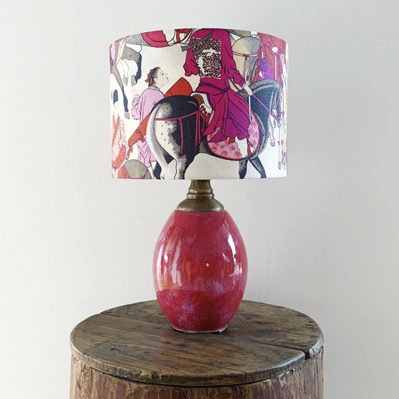 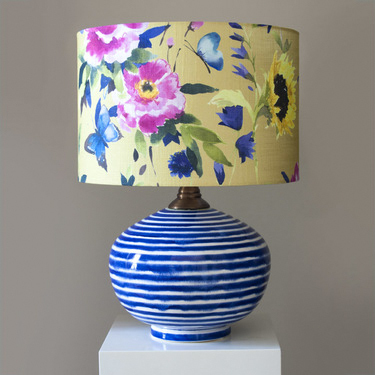 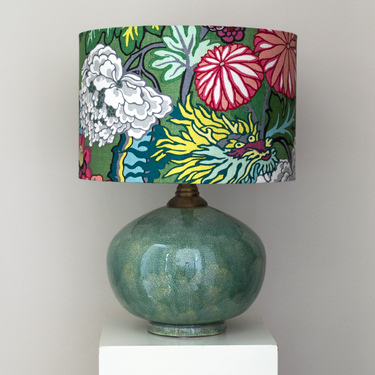 Lampshades that fit our Venus Lamp look best in fabrics with small scale patterns. 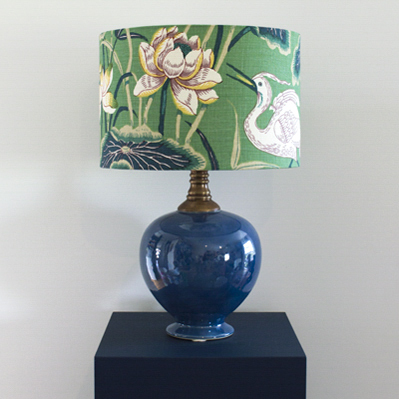 The design of our Square Lamp design was inspired by traditional Chinese ceramics. 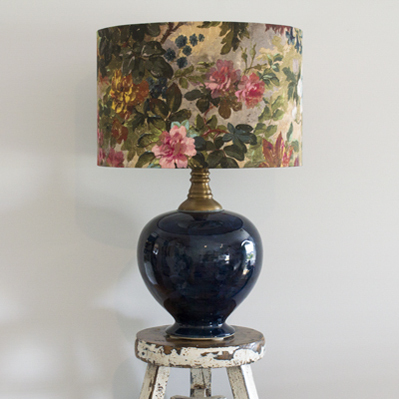 Their wide base and four feet make them very stable. 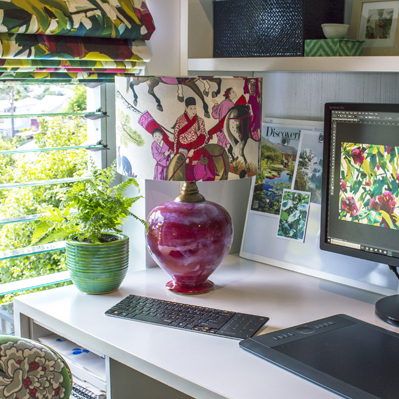 Square’s work well in just about any location in the home. 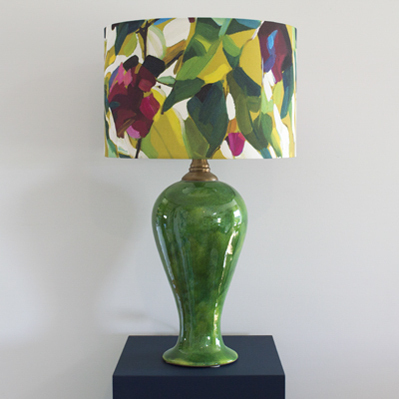 They make beautiful bedside lamps for moderate sized bedrooms. 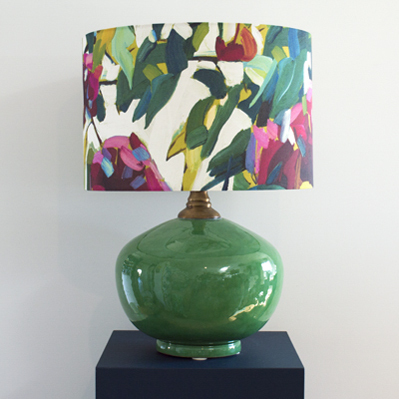 Our Teardrop and Narrow Lamp are more suitable if you desire a medium sized lamp with more height. 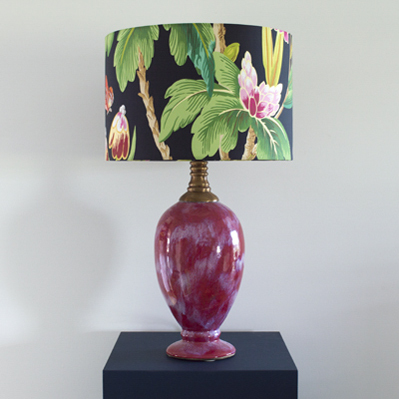 The Petite Lamp has pleasing curves and a low center of gravity which helps stability. 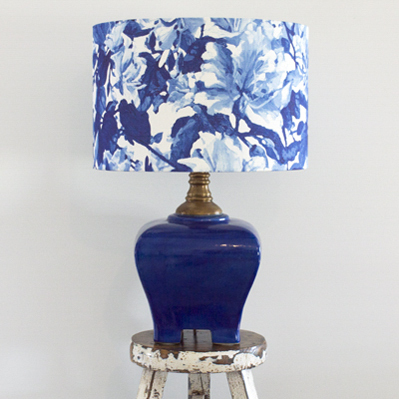 This versatile lamp works well in just about any location in the home. 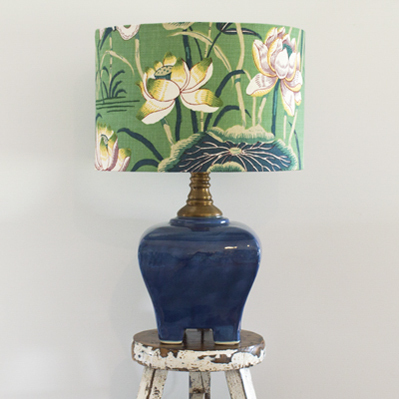 They make beautiful bedside lamps for moderate sized bedrooms. 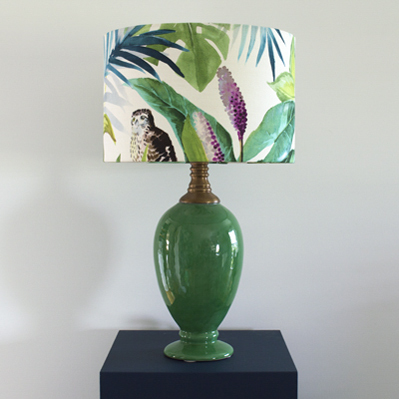 Our Teardrop and Narrow Lamp are more suitable if you desire a medium sized lamp with more height. 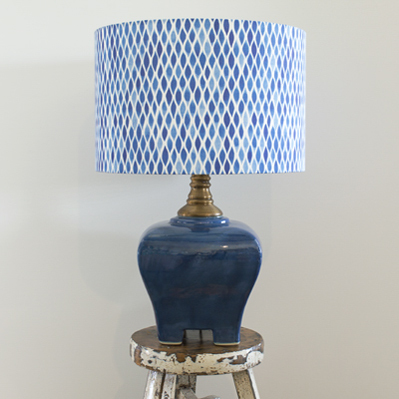 The Narrow Lamp has classic lines and is our tallest medium sized lamp. 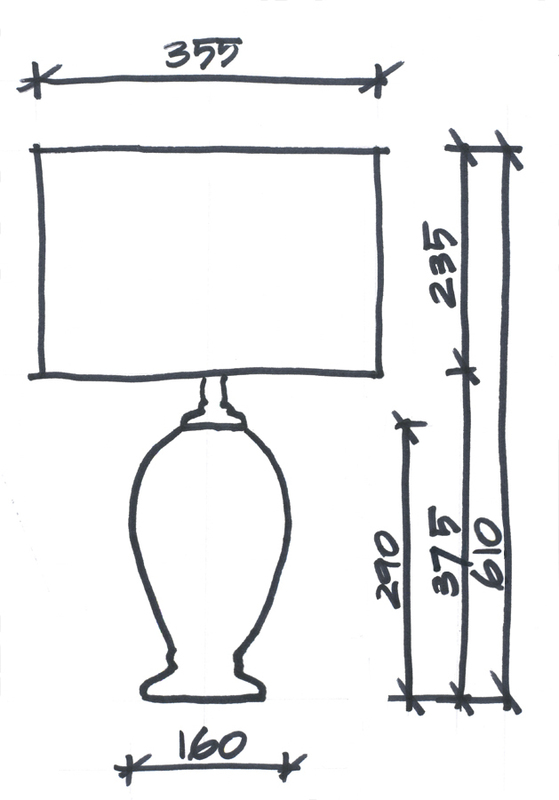 The extra height increases the overall presence but it also makes this shape less stable than the Petite or Square Lamps. 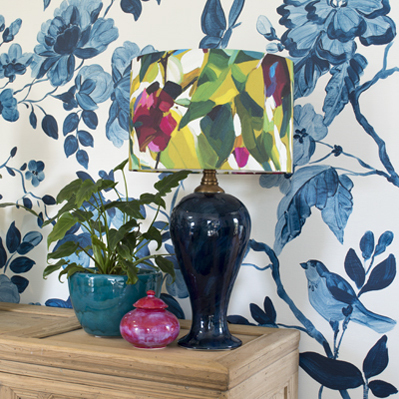 This versatile lamp works well in just about any location in the home. 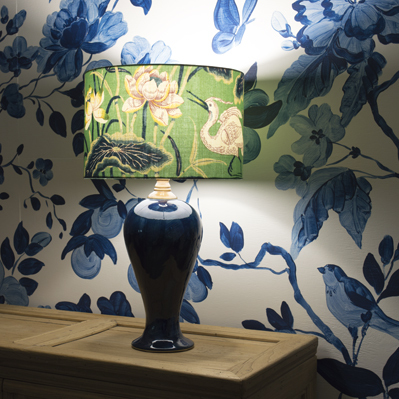 Narrows are very popular as bedside lamps to read by and their slender shape leaves room for accessories around them. 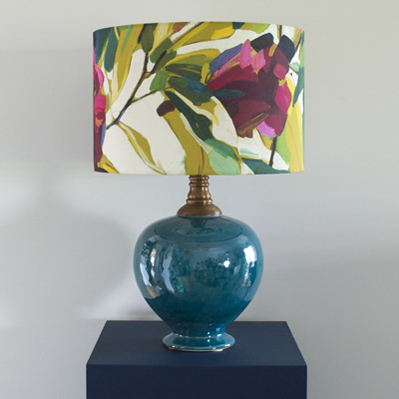 The Teardrop Lamp has modern lines and is our second tallest medium sized lamp. 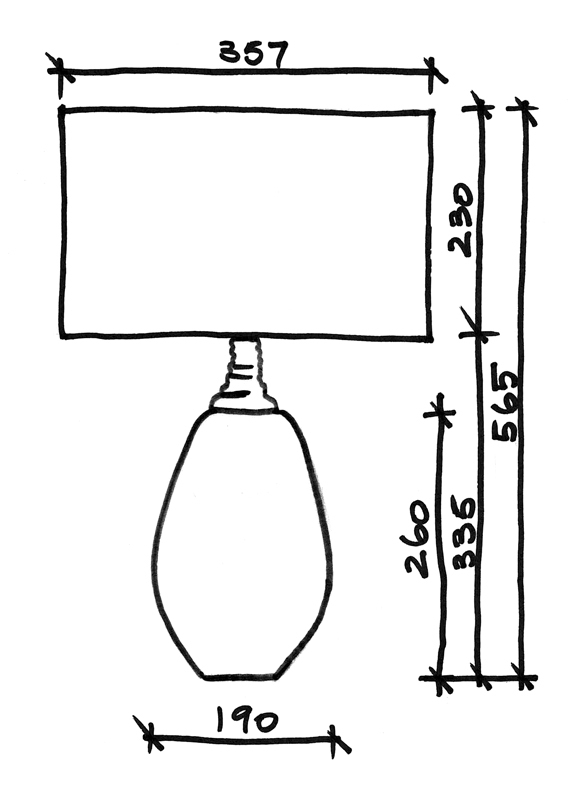 The height increases the overall presence while the low center of gravity keeps the lamp quite stable. 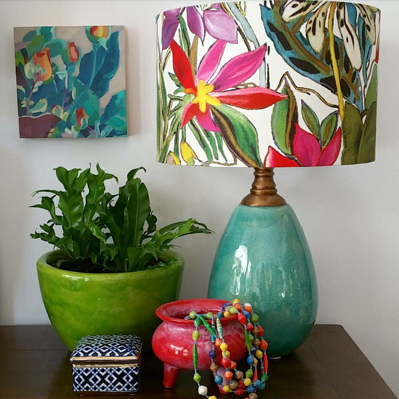 This versatile lamp works well in just about any location in the home. 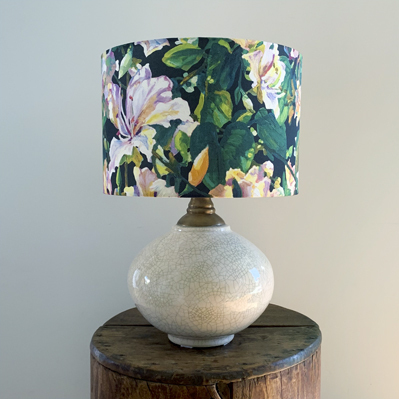 Teardrops are very popular bedside lamps to read by and their relatively slender shape leaves room for other accessories around them. 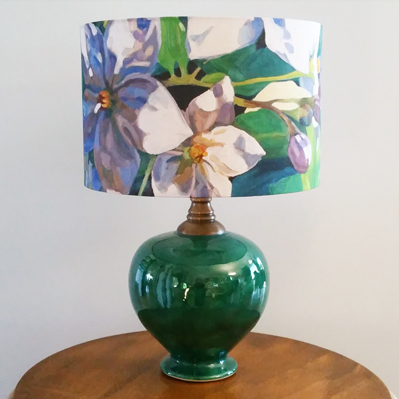 One of our earliest designs, the Oval Lamp is truly a favorite. 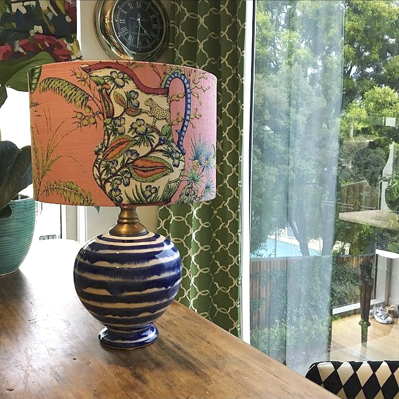 The pleasing curves have universal appeal and the wide proportions and low center of gravity make them one of our most stable lamps. 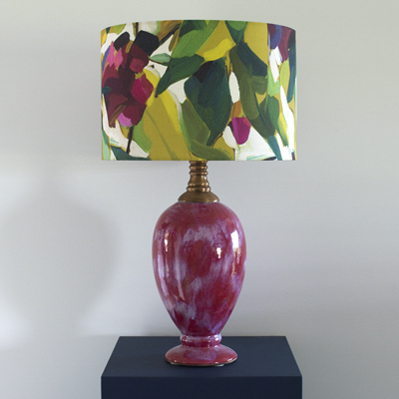 Ovals have a weight and substance that commands attention in any room. 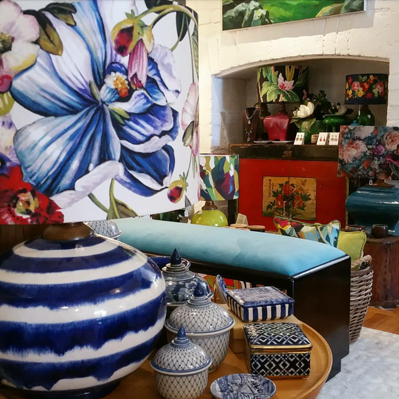 Their width makes them fill a space and so they are more suited to moderate to large furniture especially if you want to accessories around them. 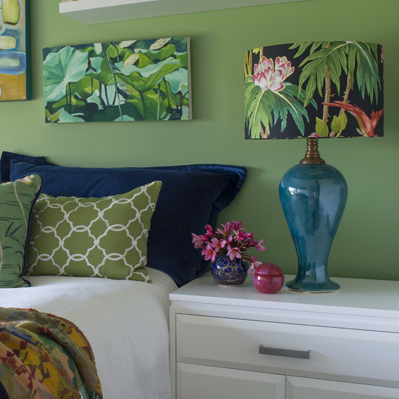 As bedside lamps they easily balance a king or queen bed in a large bedroom. 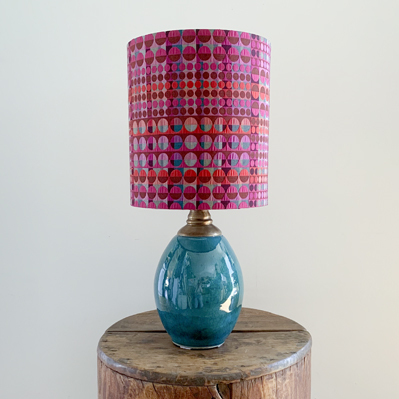 The Round Lamp is taller than the Oval and is quite stable. 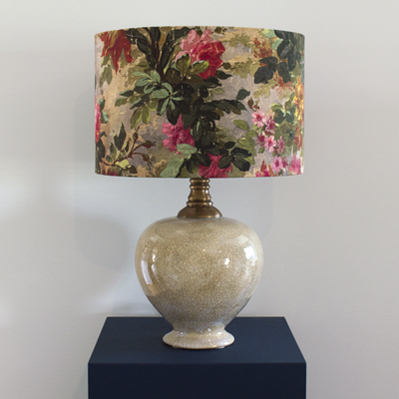 Rounds have a weight and substance that commands attention in any room, even open plan living. 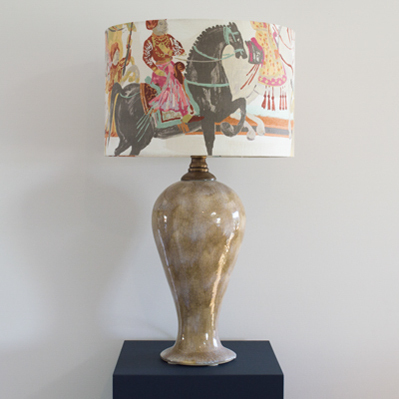 As bedside lamps they easily balance a king or queen bed in a large bedroom. 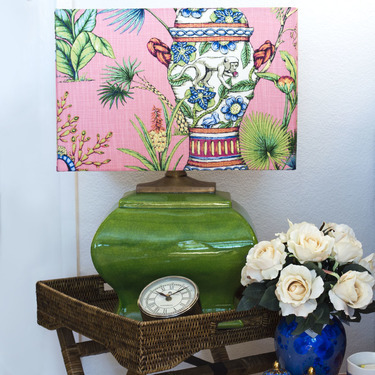 They also work well on console tables as their size can balance a large TV. 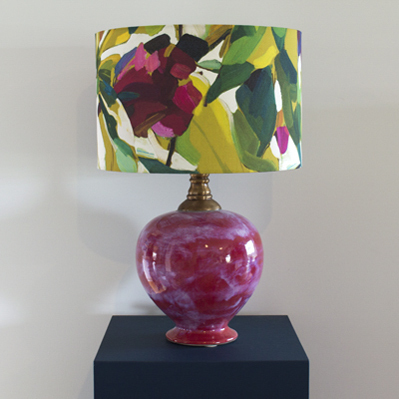 The Rectangular Lamp was dream inspired and took months of planning and execution. 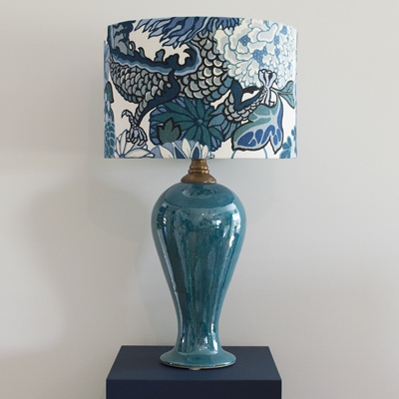 The elegant curves are reminiscent of traditional Chinese ceramics. 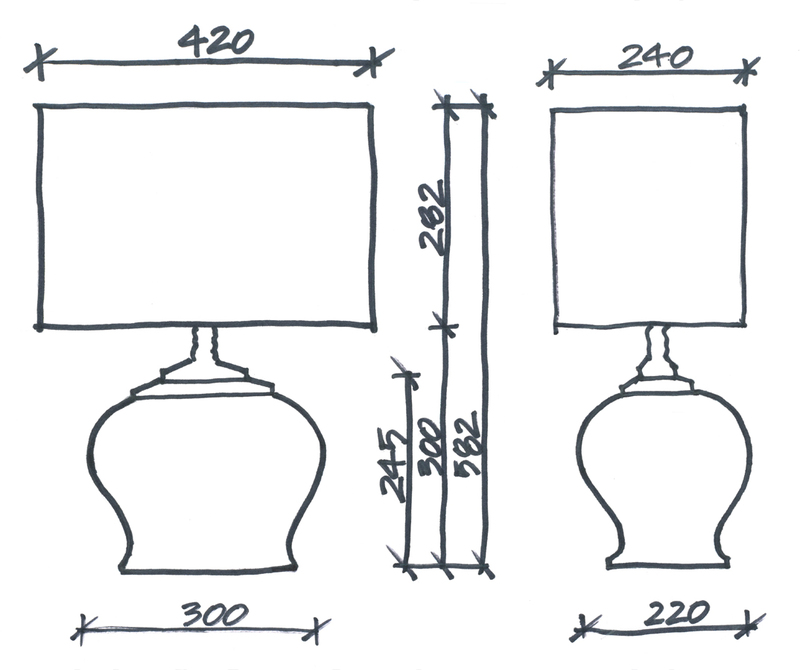 Rectangular’s have a weight and substance that commands attention in any room. 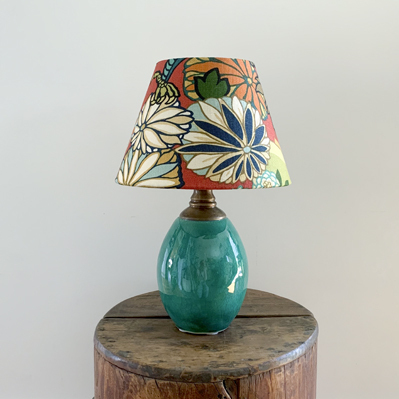 They are our most stable lamp and their slim profile makes them less likely to be knocked and therefore particularly suited to narrow hall tables. 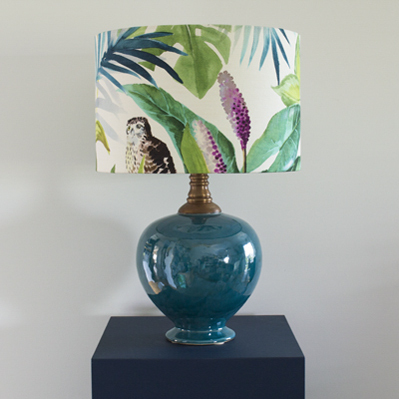 As bedside lamps they easily balance a king or queen bed in a large bedroom and their slim profile leaves room to accessories around them. 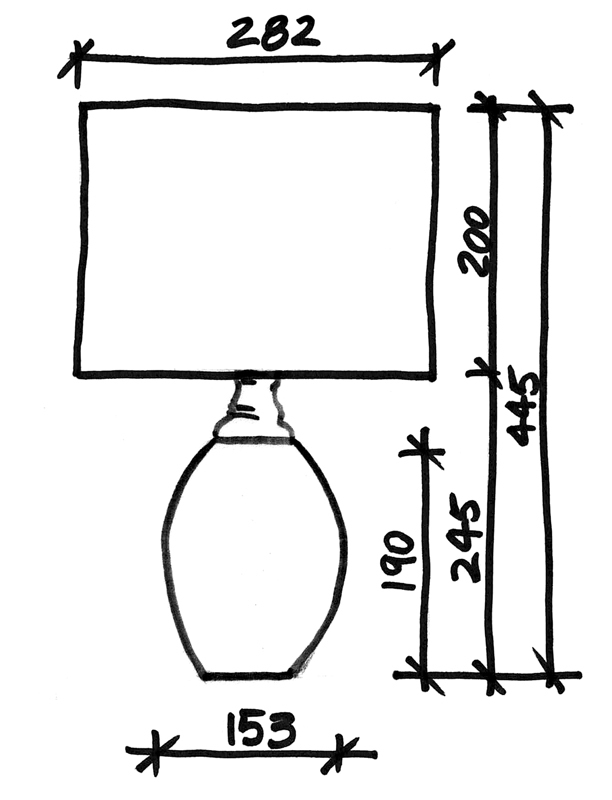 The Elegant Lamp is tall and shapely. 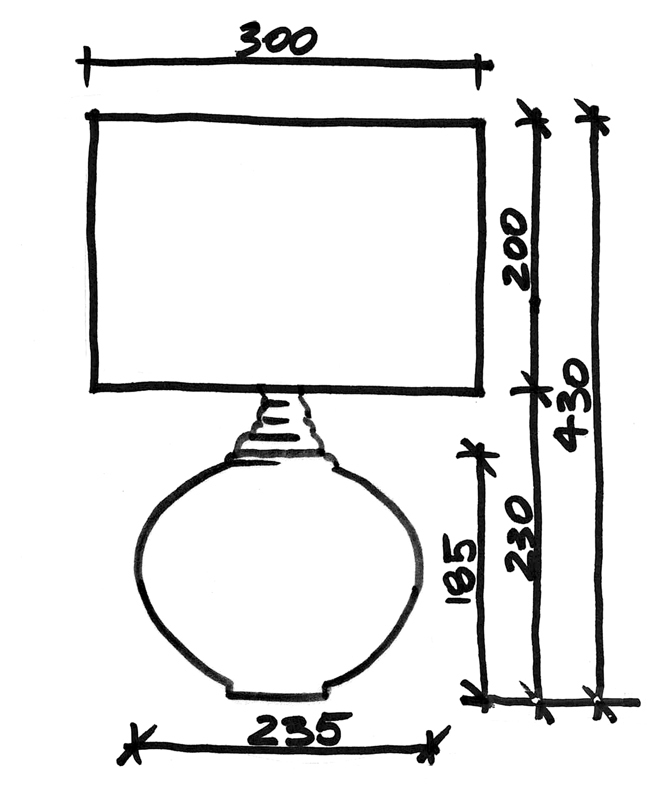 Even though they have a large footprint they are less stable than the Urn. 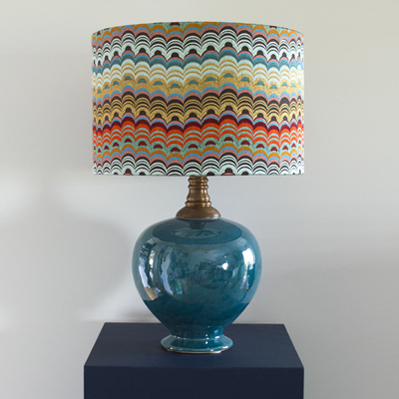 Ovals have a weight and substance that commands attention in any room. 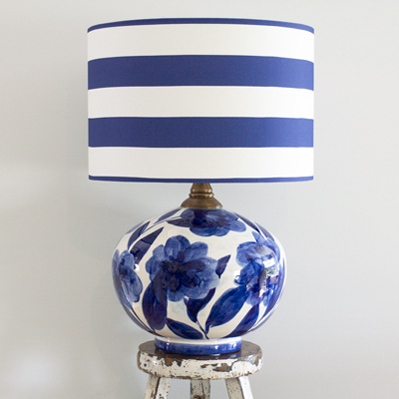 They are perfect when the space calls for a lamp with height and presence. 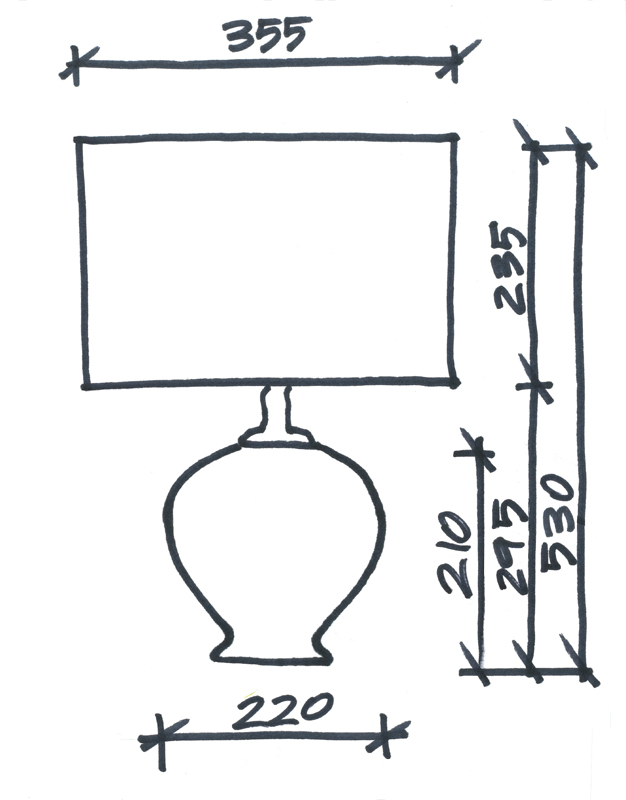 As bedside lamps they easily balance a king or queen bed in a large bedroom. 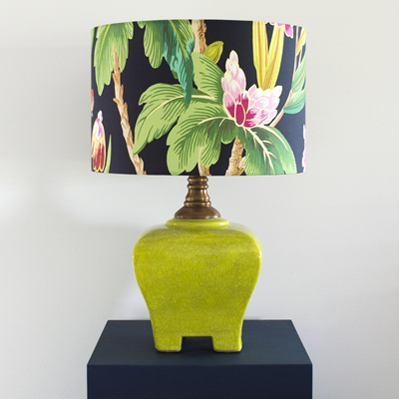 They also work well on console tables as their size can balance a large TV. 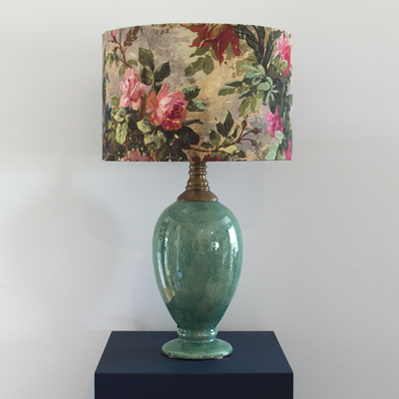 Our largest lamp, the Urn has the impact required in large rooms and open planned living. 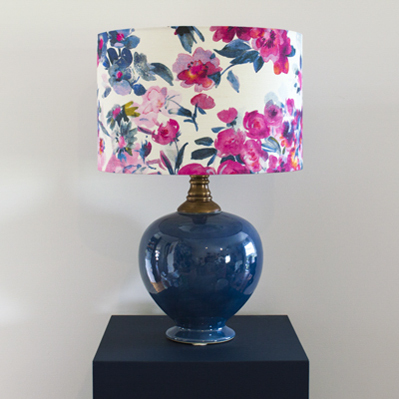 They are ideal on console tables as their size can balance a large TV with ease. 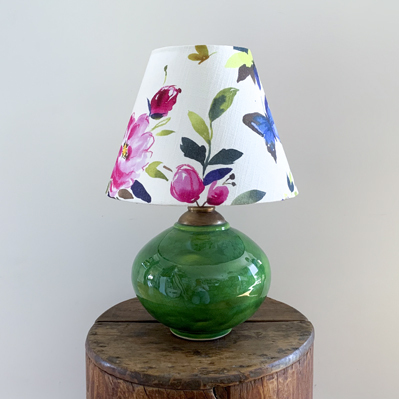 In most cases the Urn is too large for use as bedside lamps, unless the bedroom and bedside tables are very large and the bed is at least a king. 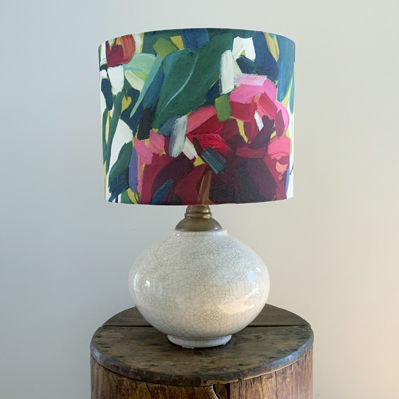 * this price is for lampshades made in our fabric or international fabric in price bracket B. 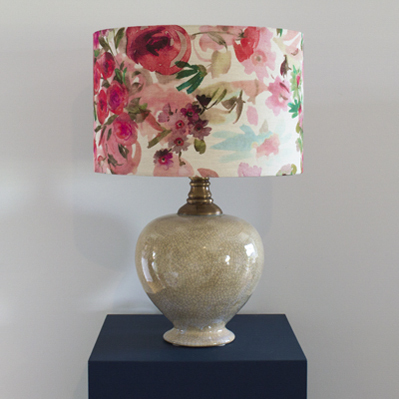 See lampshades for more pricing information.